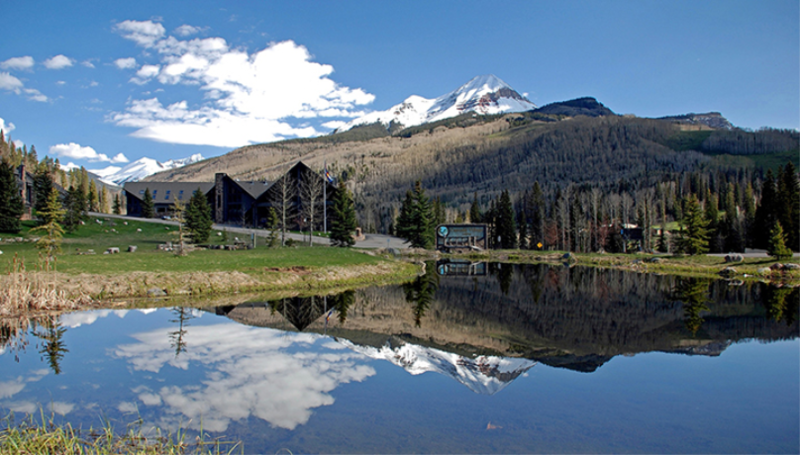 Welcome to Cascade Village, located just 28 scenic miles from downtown Durango. 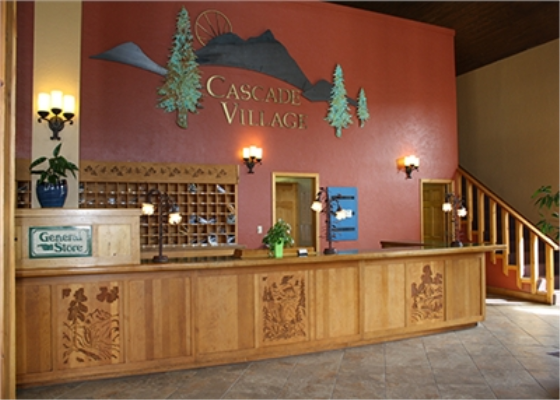 You will find our units to be the finest Cascade Village has to offer. 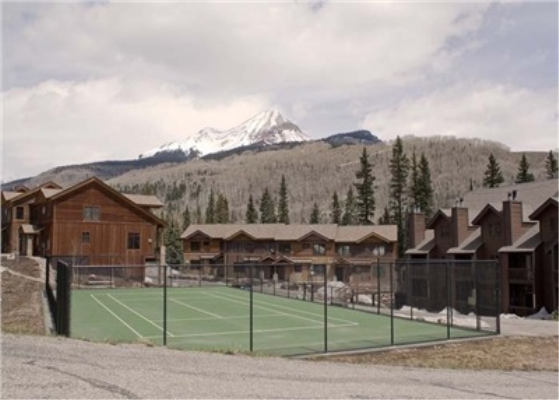 There are five buildings of townhome style properties and two lodge buildings spread out on many acres. 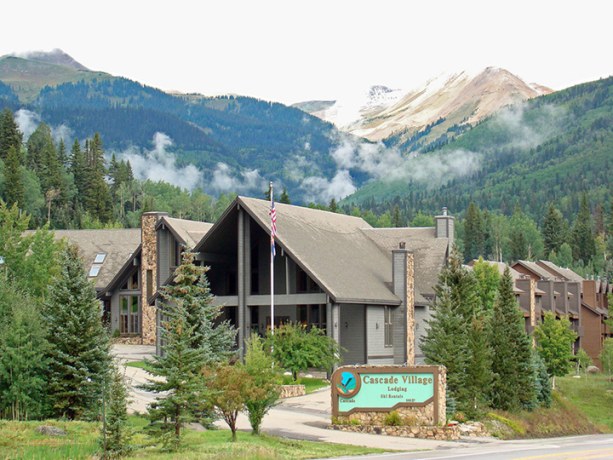 Enjoy the pristine setting surrounded by 14000' peaks in the San Juan Mountain range. . THIS PROPERTY HAS NO ELEVATORS NOR AIR CONDITIONING. 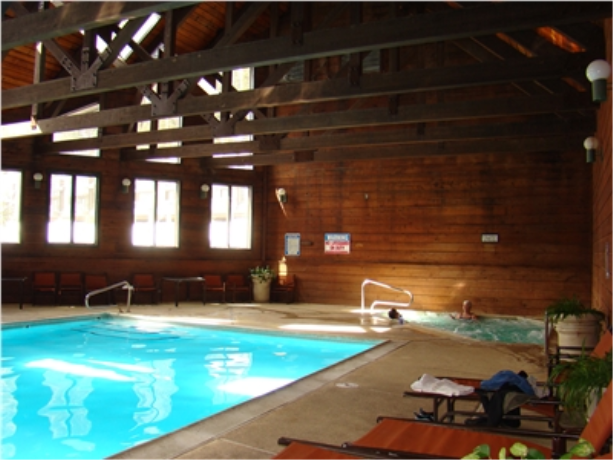 Cascade Village amenities include outdoor soaking tubs, an indoor heated pool and jetted tub, fitness facility, men's/women's saunas and locker rooms, and tennis court. A pool table and TV's are located in the lodge building for guest enjoyment during opening hours. Complimentary covered parking is available. Complimentary internet and local and long distance calling is also available. All units have wood burning fire places and wood is free. All units have fully furnished kitchens. Event facilities consist of banquet room, conference/meeting rooms and small meeting rooms that can be reserved in advance for a nominal fee. There is a complimentary shuttle to ski resort. 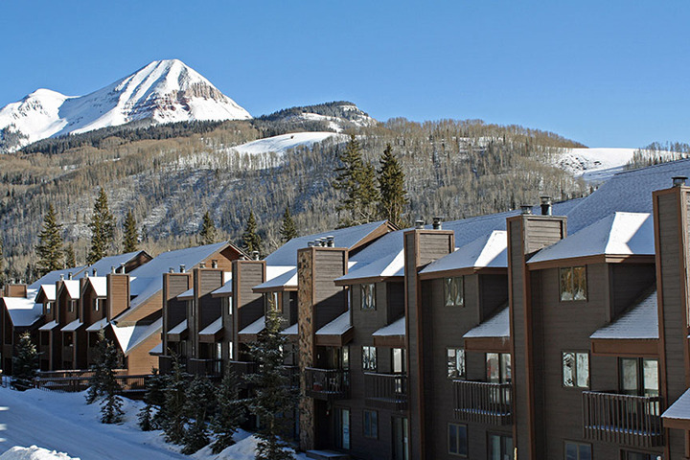 The Alpenglow 3 bedroom condo sleeps 8 people. Unit #150 has a king, queen, twin trundle, and a queen sleeper sofa. Unit #135 has 2 kings and a queen. The bedding arrangements and decor will vary by condo. Misc amenities: hair dryers, dish soap, packets of sugar/creamer, packets of coffee, coffee filters, salt/pepper, paper products, mini body soap, and mini shampoo/conditioner. The Cascade 3 bedroom condo sleeps 10 people. The unit has a king bed, a queen bed, 2 full beds, and a queen sofa sleeper. Bedding arrangements and dÃ©cor will vary by condo. The Forester 2 bedroom condo sleeps 6 people. The unit has a king bed, a queen futon, and 2 twin beds.Bedding arrangements and dÃ©cor will vary by condo. The Millhouse 3 bedroom condo sleeps 8 people. Unit #139 has two king beds, twin bunk beds, and a sleeper sofa. Unit #147 has a king, queen, bunk bed with twin on top and double on bottom, and a sleeper sofa. Bedding arrangements and dÃ©cor will vary by condo. The Nugget studio sleeps 2 people. The unit has a queen bed. Bedding arrangements and dÃ©cor will vary by condo. 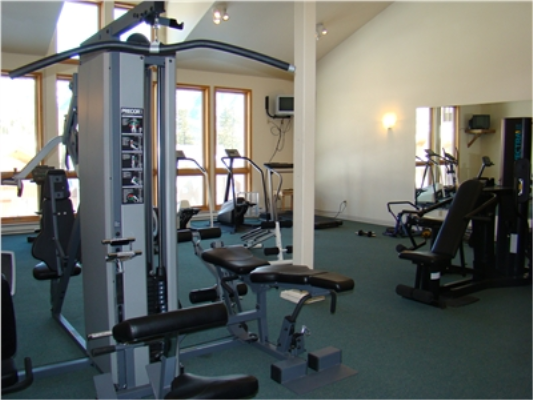 Misc amenities: TV, printer, glassware, plates/bowls, pots/pans, and a microwave. The Snowscape condo sleeps 4 people. The unit has a king bed and a queen sofa sleeper. Bedding arrangements and dÃ©cor will vary by condo. This studio with a loft sleeps 4 people. The unit has a king bed and a queen sofa sleeper. Bedding arrangements and dÃ©cor will vary by condo. 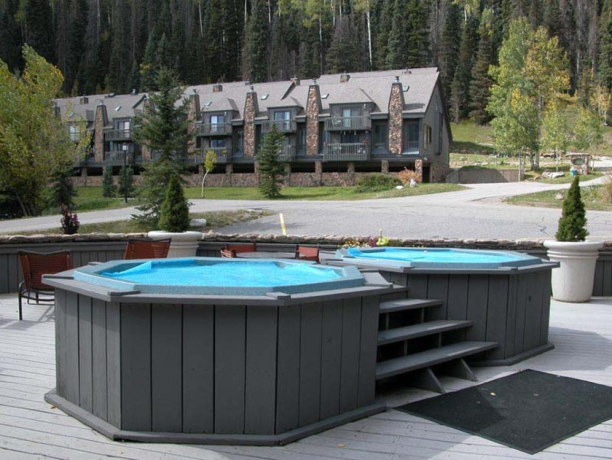 The Wintergreen 2 bedroom condo sleeps 6 people. Unit #328 has a king bed, queen bed, twin bed, and a sofa bed. Unit #359 has a king bed and two double beds. Bedding arrangements and dÃ©cor will vary by condo. Cacade Village is 28 miles north of downtown Durango on Hwy 550. Just 2 miles north of Purgatory Ski Resort. Durango La Plata airport is the closest airport. General	| No refunds for early departure. Other restrictions apply during holiday periods. Call for details. While we make a strong effort to keep availability up to date...reservations are not in real time and are therefore not absolutely confirmed until you receive a confirmation # from The Ferringway Resort Condominiums. Absolutely No Pets! Rates posted are for 4 persons in the one bedroom. 6 persons in all other units. $15 charge per night for each additional person and/or rollaway. This property is not wheelchair accessible. No elevators. Cancellation	| Cancellations 15+ days before arrival have a $25 penalty. Cancellations inside 15 days from arrival will forfeit entire amount of reservation. Deposit	| One nights lodging due at the time of booking - final payment due 30 days prior to arrival. Check In	| Check-in 4:00pm on-site at the main lobby building at Cascade Village. If office is closed key packet and directions to your unit is located in grey phone box to the left on the main lobby front door. Call 970-385-5986 if you are unable to locate your key packet.